Extra informatie SCHOOL CONV Bus 71 Passengers DIESEL fueled with HYD Brakes and a DT466 Engine. Midwest Transit Equipment is the largest new and used bus dealer in the USA. We sell school buses, church buses, childcare buses, shuttle buses and mobility vans. 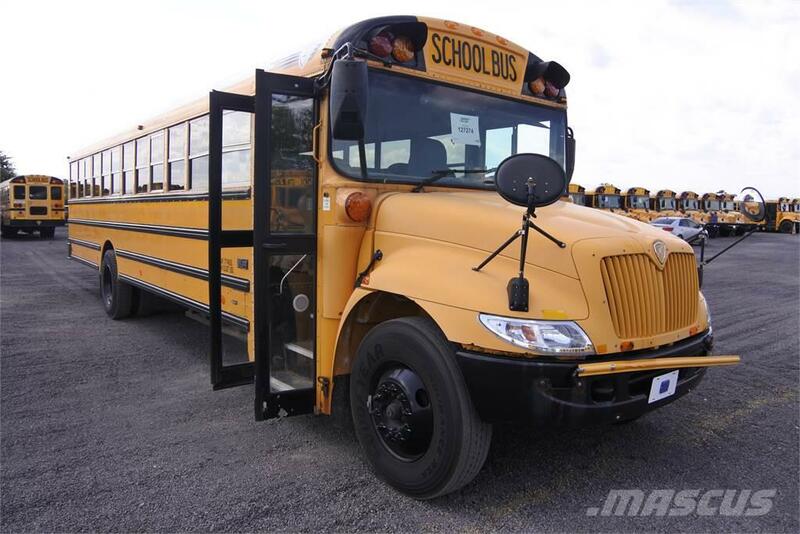 We have a huge inventory of new and used buses in-stock. All makes and models of used buses including: IC, Navistar, International, Blue Bird, Thomas, Chevrolet, Ford, Dodge, Freightliner, GMC, Amtran, Mid Bus, Starcraft, MV-1, Champion, Diamond, Federal, Supreme, Turtle Top, Glaval, Girardin, Bluebird Bus and Collins Bus. We have many buses for sale!